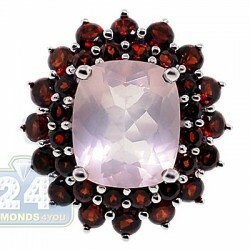 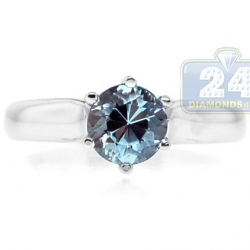 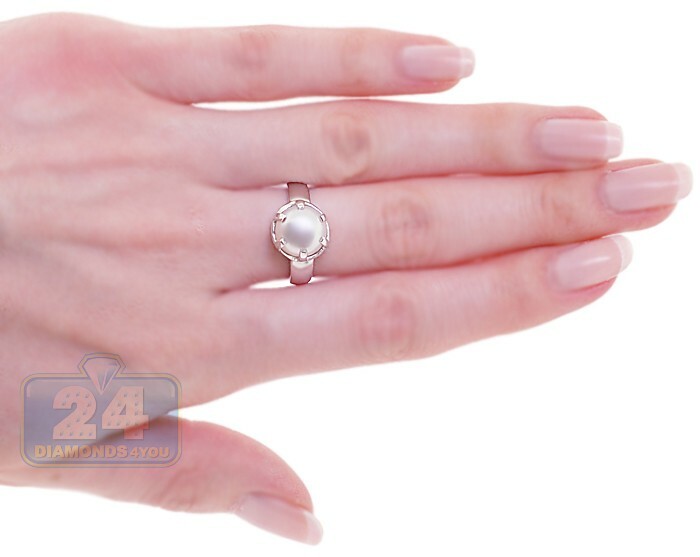 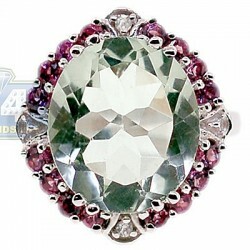 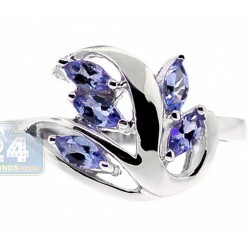 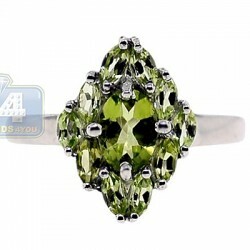 The fabulous organic gemstone, grown inside a living organism is ready to become an amazing shine on woman's hand. 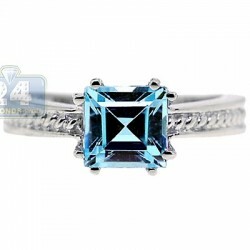 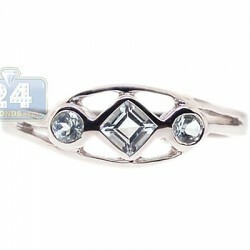 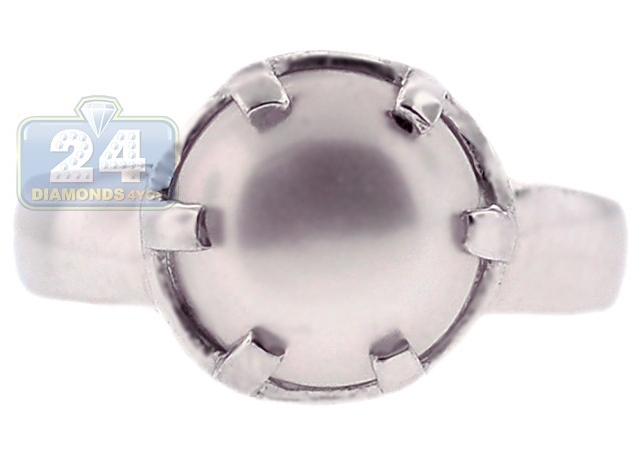 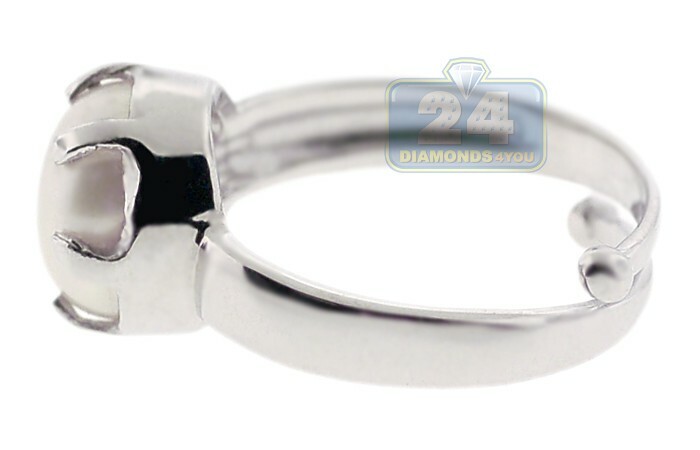 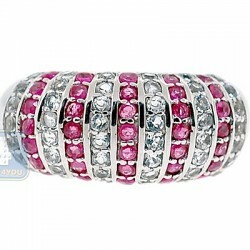 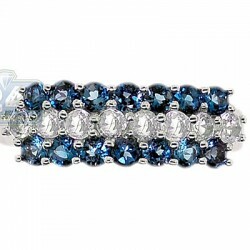 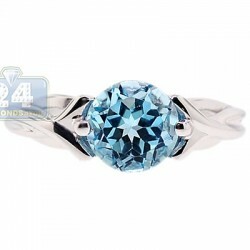 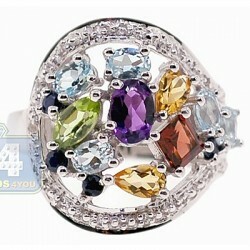 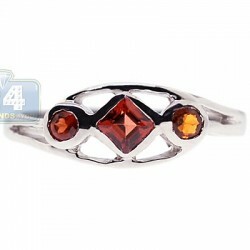 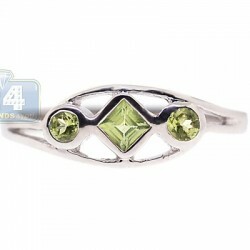 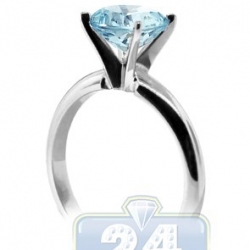 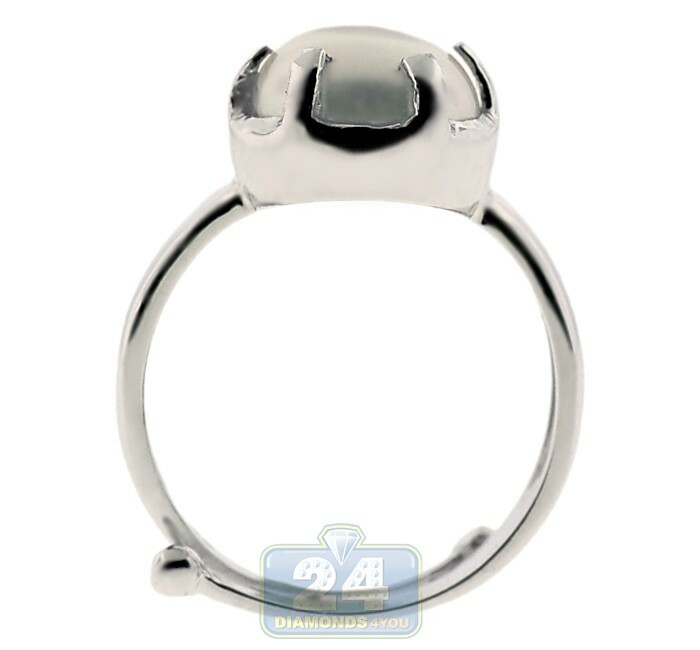 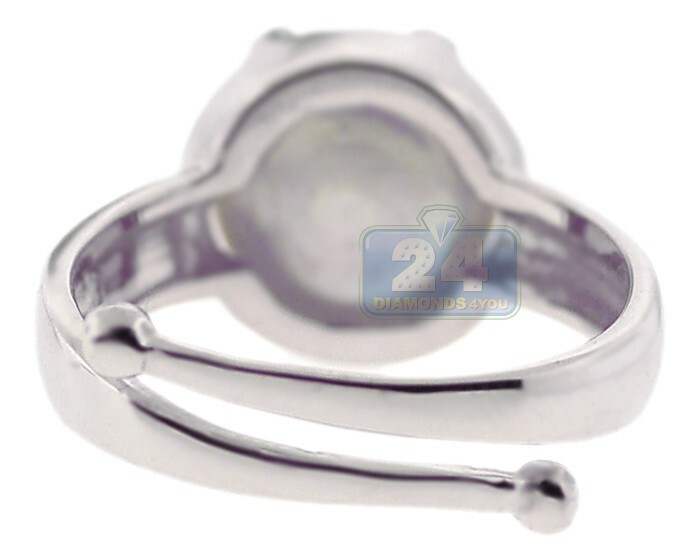 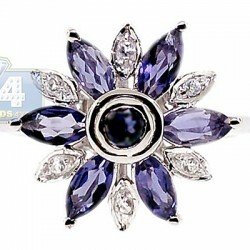 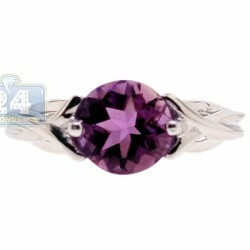 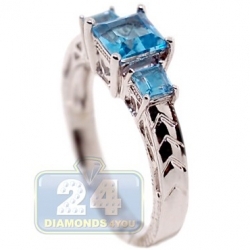 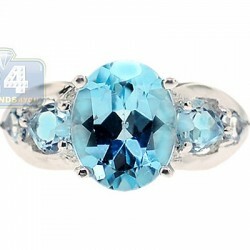 This stylish ring unlike any other can be conveniently adjusted for your finger (1 size less or more). 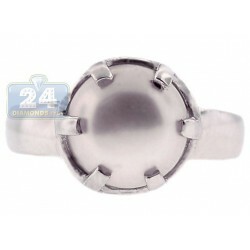 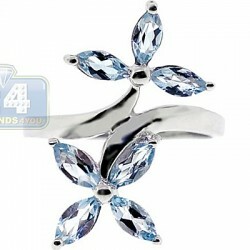 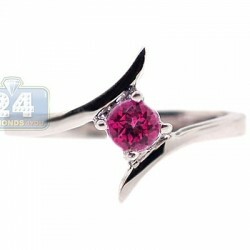 Shimmering shank is masterly designed in high quality 925 sterling silver to give your look a touch of elegance!